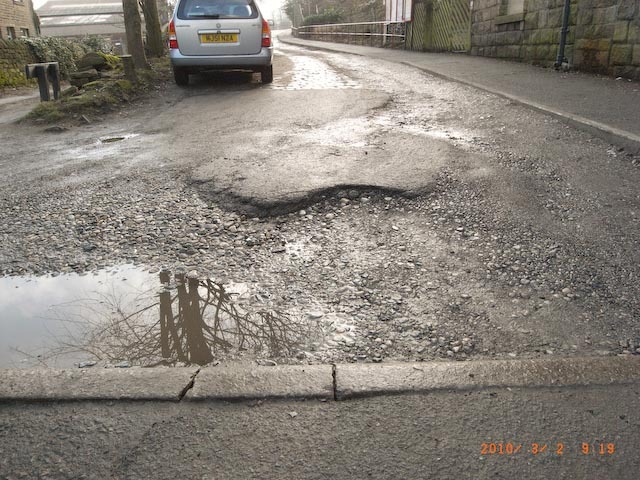 We are not having a good start to the year on Mytholmroyd station. NFM00001101 – CIS,TVM, PA on station are not working all not working This is a power issue caused by flooding in underground track crossing. ** The CIS kiosk is tripping out there is a cable fault between the Station DB under the bridge and CIS kiosk the cable turns under the platform and we don`t have access. This needs passing back to Network Rail OPHD.***. There is the possibility of having to have a total line possession before work can commence on the tracks. 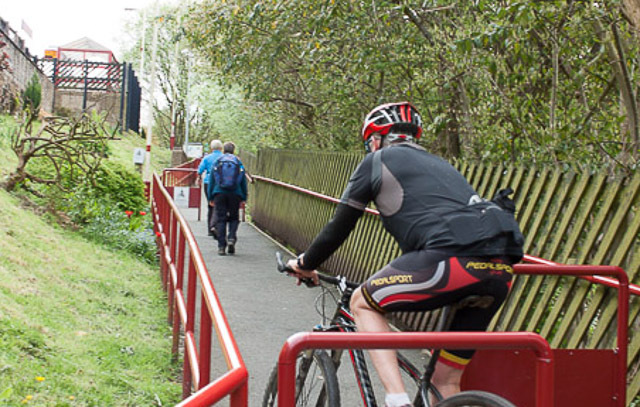 Brearley Bridge is now open for all users to enjoy the shared path down the valley. The station approach ramp is for pedestrians only – cyclists should dismount especially when there are other people there. The station ramp comes under railway bye-laws and there are sufficient notices explaining the position. 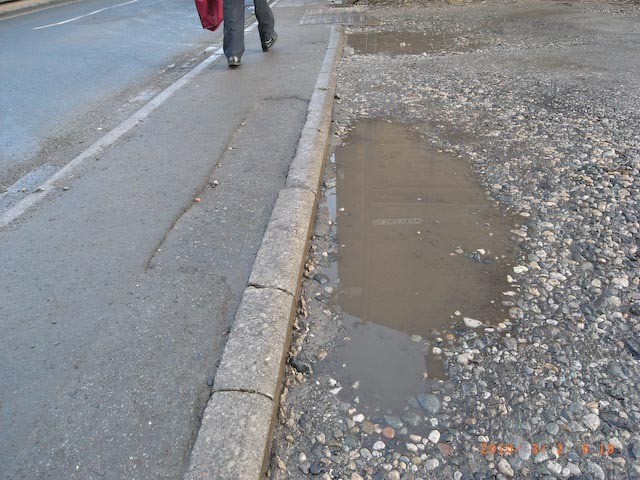 We have suggested to the cycling fraternity that this would be a good opportunity for the cycle route to be diverted away from the station approach. Consult with your cycling and community groups with practical ideas. The Station Partnership have frequently been asked what is happening to the old building? We started general enquiries about a ‘simple’ renovation and the formation of a Building Restoration Trust run entirely for the local community by the community. Our Plan has been well received by the Railway and District Council. It will be a big project and will need lots of finance and expertise. There are Capital Grants out there and there are lots of offers to help from around the country for a social enterprise that we envisage here at Mytholmroyd. 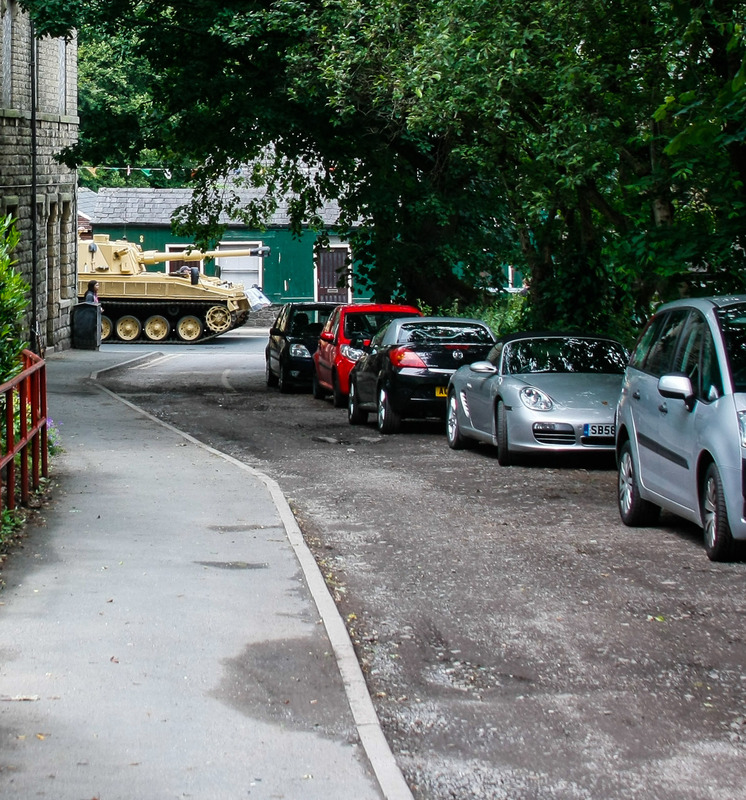 Here is an opportunity for the local community of Mytholmroyd and surround area to take control of the disused building at Mytholmroyd railway station that has dominated the streetscape for decades. It is highly unlikely that the building will ever be used by the railways again – and they have indicated that there should no need to access via the narrow platform other than in emergency. It will therefore no longer be a station building – but a community amenity. Our initial thoughts are for a mix of private Artist studios/Start-up offices on the First and Second floors and general community use areas on the ground floor.. 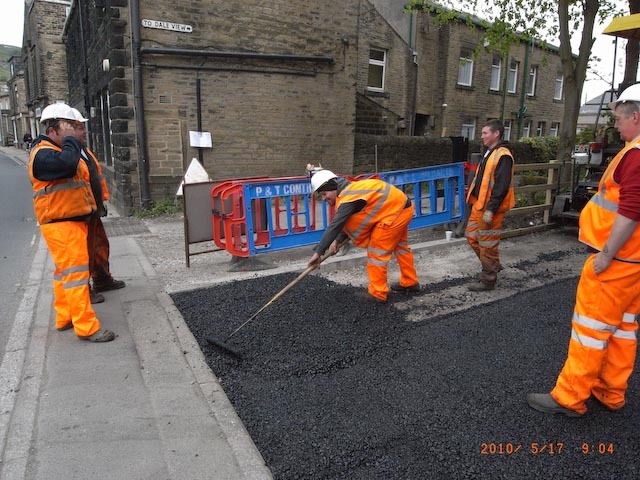 This is not set-in-stone – but is the basis on which a community enterprise can research and produce a Plan which is acceptable to the various agencies and local people. At this stage we are seeking active interest from artistic and community groups together with individuals who might have a use for some the space within the building. We are not seeking to formulate plans/use for the building at this stage – but hope to create a Steering Group from the local community that will become a Building Restoration Trust. The Steering Group will decide the format of the incorporated compant/trust that will be best suitable for this project. 1. 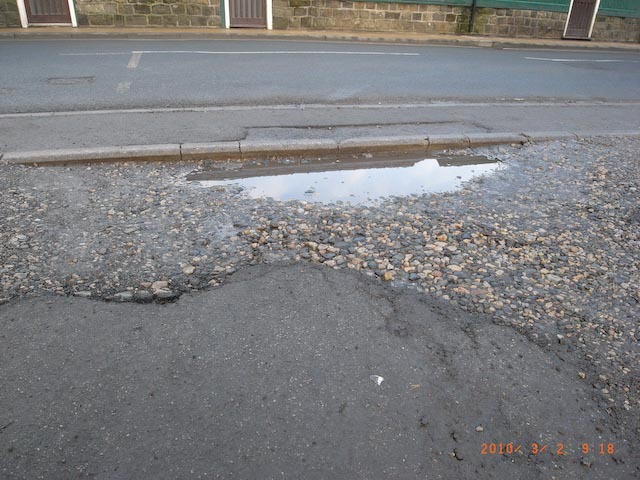 Calderdale Council have made a preliminary assessment of the plans and (without prejudice) report few problems envisaged. 2. Any significant alterations/additions to the Plan outlined here will require a fresh submission to the Railway and Council authorities. Both the capital and annual costs required will need to be re-assessed together with any additional revenue required to cover the plan changes. 3. There may be some Grants for the building survey should there be enough local interest to proceed with the project. 4. The owners, Network Rail (NR) have a special lease for community groups. Other groups/organisations will not be permitted to apply for individual lets on the back of a community initiative. 5. Network Rail will require all work to be undertaken to their specification and with approved contractors. Once an active group is formed from the local community, it will be possible to apply for the necessary Capital Grants that are available and which other railway/stations around the country have offered to help with. So, it is now up the Mytholmroyd community if they want to see their station building back in use. The following PDF gives further details of the Plan. Following an initiative by Calderdale Council to hold a ‘brain-storming’ meeting on 24 September the following paper was submitted. t’Natives are getting restless …. 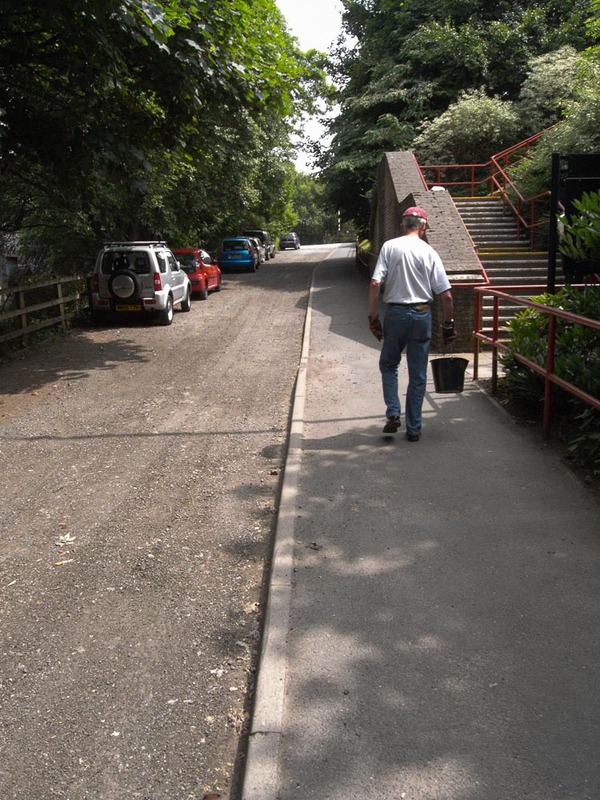 A few years ago we asked Network Rail the owners of the Access Road if they could make things easier for the less mobile folk who use Mytholmroyd as it is the step-free station in the upper valley. 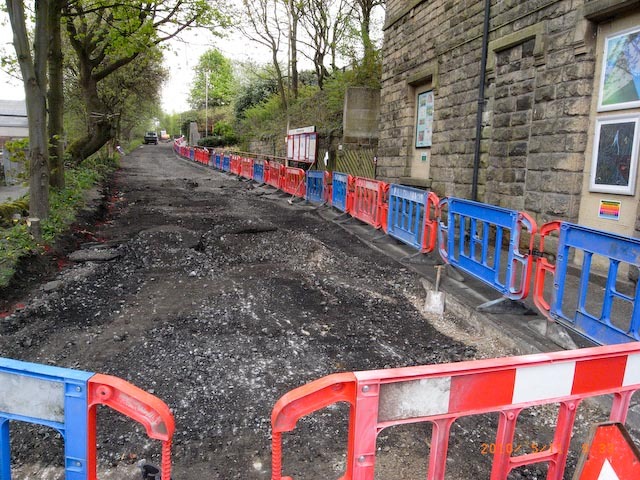 Network Rail resurfaced two dropping-off points and made improvements along their road. 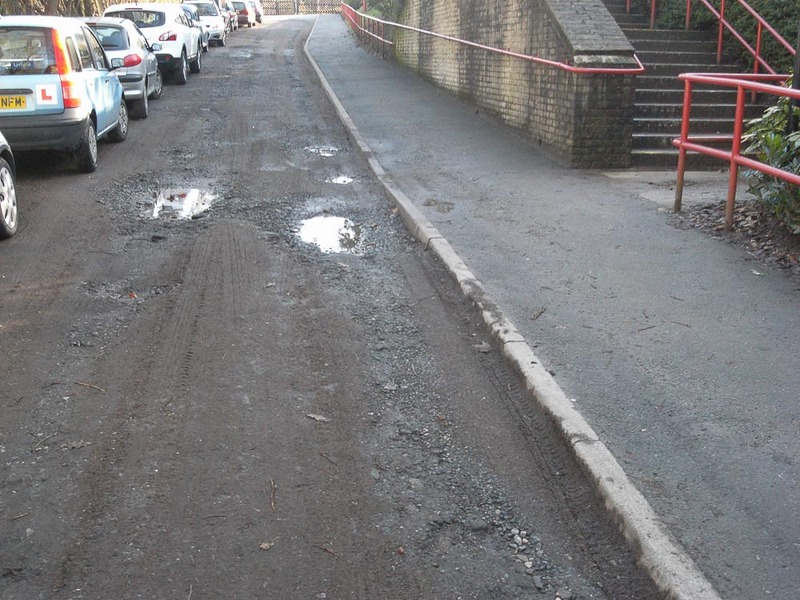 The road (whilst not a car park) is again causing concern for local rail users. We have requested Network Rail to divert a truckload of tarmac before the locals find some Trident missiles. 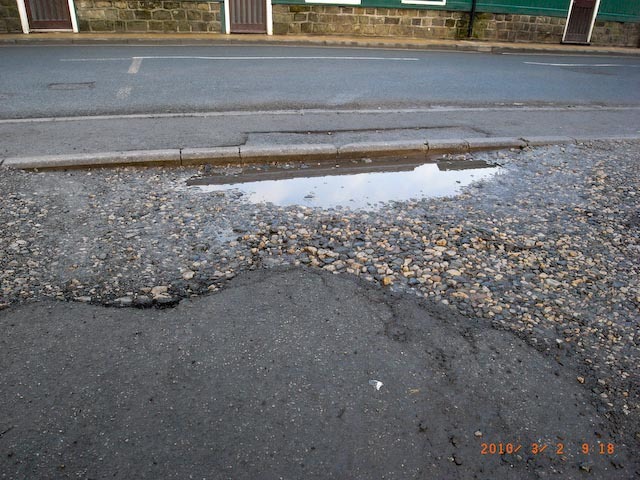 A truck and gang arrived and the potholes were levelled out – no sign of the tarmac lorry, perhaps it is too hot here for next 3 or 4 years. Well done Network Rail – Thank you. Just who does what on our railways? Just for those people who have been wanting to know how the railway ticks over (or not) in this privatised arrangement. The following should help to answer all those questions you were dying to know about – and were afraid to ask……. 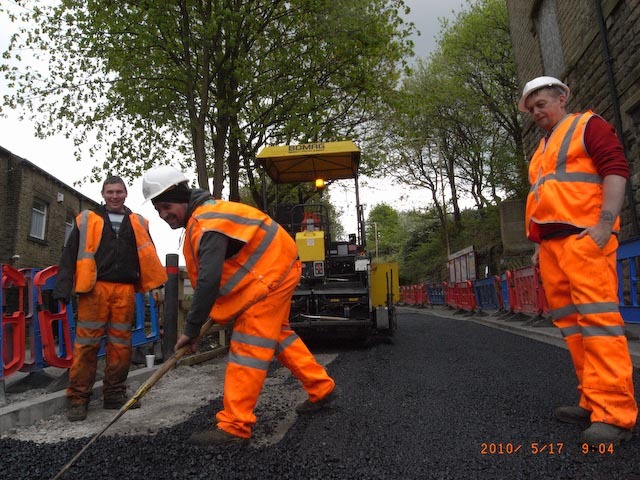 We have been waiting for years – re-surfacing of the station approach road is in sight. Whilst we do not have an official car park at the station, the approach road has been very useful for those with mobility problems. 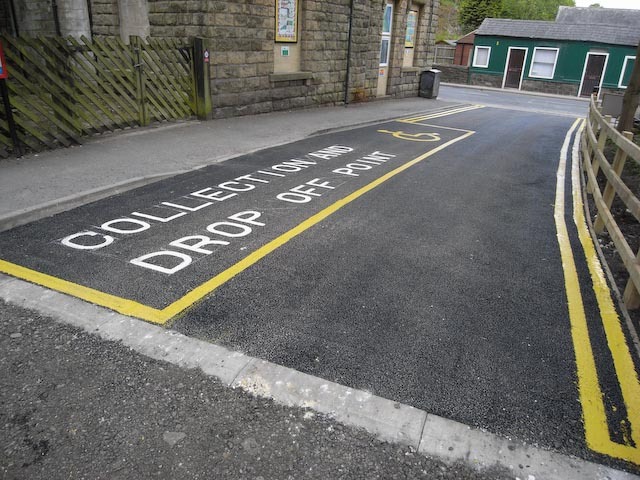 Mytholmroyd is the only station in the Upper Calder valley that is practical for step-free access between parked cars/taxis and the station platforms. The Station Partnership members reported more wheelchair-users coming from Todmorden (and beyond) to gain access to the trains here at t’Royd. A word with our nice friends at Network Rail – and Bob’s (not his name) the Contractor was here within a couple of weeks…. Good job they were not Listed Buildings! 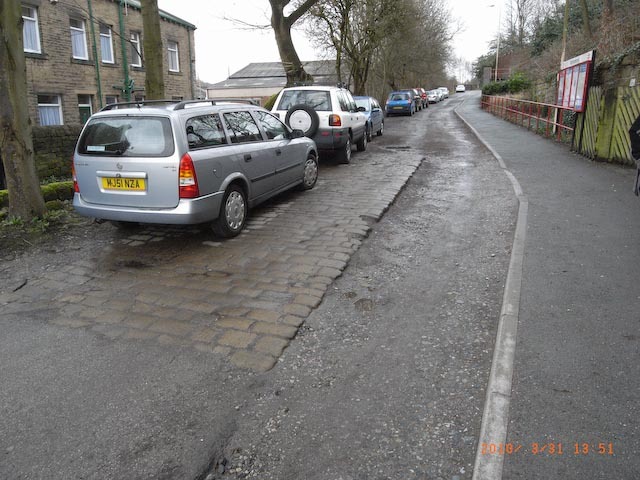 Mytholmroyd new road in two weeks.